There’s no better place to enjoy jazz than in the heart of Motown. 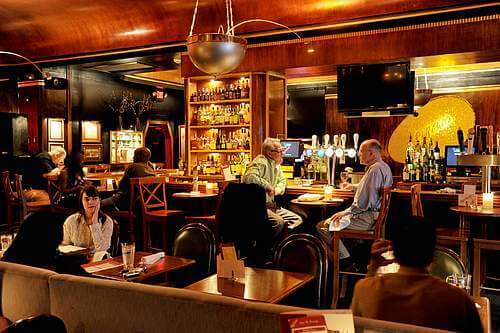 At Cliff Bell’s, you’ll surely notice the heart and soul of the musicians before being seated at the tables illuminated by flickering candlelight. Their happy hour drink specials are a reason for their large returning customer base. Come see why Cliff Bell’s is such a popular destination for night life.